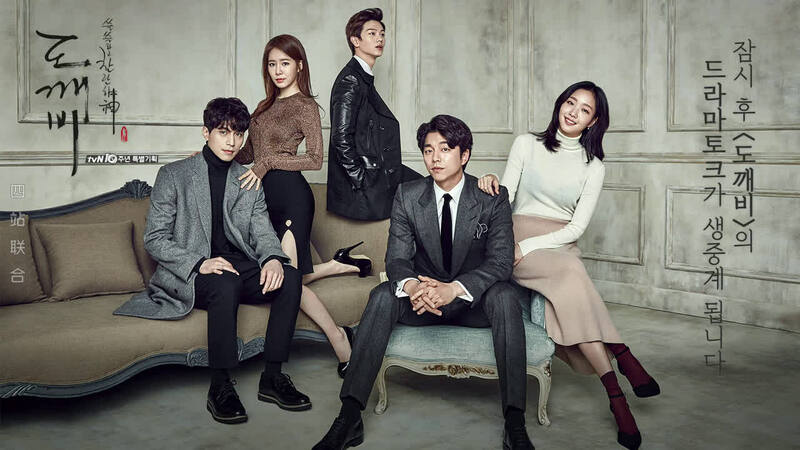 The new year is approaching and with it, lots of lists are popping up everywhere… best dramas, best couples, best kisses, and so on. It’s hard to get into a new drama right now when instinct propels you into “year in review” mode. So I find myself rewatching some of my favorite dramas instead of investing in new ones. The new year will pull me back into new dramas, but for now… let’s savor the last few minutes of 2017. I’ve sat around and attempted to compile a few “Best of 2017 Lists” of my own – my journal is a mess of notes about bromances and genres and kissing and whatnot. I honestly put some time into it, but in the end it was all futile. There’s only one show that completely won me over this year. I have rewatched this show at least a dozen times. It’s funny, it’s romantic, it’s supernatural and melodramatic and interesting and totally unique. Though other shows may have had better elements – this is the show that stands above them all for combined effort. Goblin got me back into the swing of watching K-Dramas after a long hiatus. If I had to recommend one show this year… it would be this one. So… thank you, Goblin, for being the bright light in a rather dim year. There were other great shows (quite a few, honestly… lots of great dramas came out in 2017), but you reigned supreme. Goblin is what made me start blogging. Still obsessed, and it’s been a year! The OST was OFF THE CHAIN good!